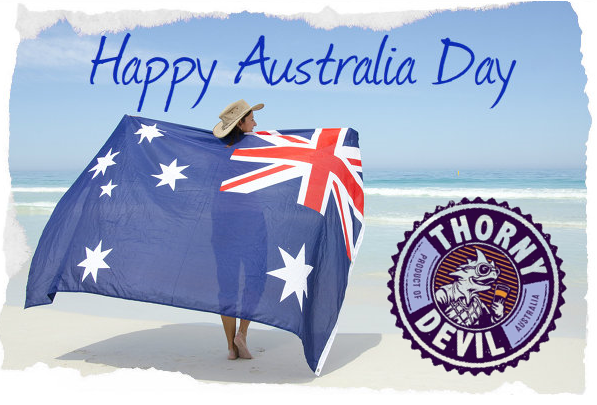 Thorny Devil Craft Beer is available online, or you can purchase our Pale Ale or Blonde Ale at your local bottle shop and in your local craft beer bar, your pub, hotel, club or any fine dining restaurant: if not, ask us = tony@thornydevil.beer and we will organise all: 1800 995 007. Beer isn’t some high school crush around these parts. It’s more like our soulmate, and there’s no chance it’ll become “the one that got away.” To put it succinctly: beer is our true love. But it’s not just the liquid gold we’re fanatics about; we love everything that beer has the potential to represent. Thorny Devil beer understands people’s desire for unique beers and ciders with irresistible flavours. Our beers and ciders will leave you totally enrapt with its taste and quality. It’s a sure sign that the beer world is changing when what could previously be described as an immovable object starts shape-shifting. Hamstrung to an extent by the size of their brew length and fermenters. 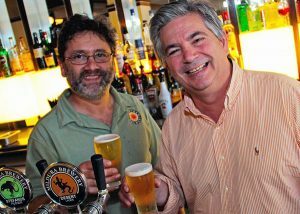 Mildura Brewery was one that seemed to remain stoically unchanged. Its range had been set in stone for years and it seemed that this was the way things would stay. Barring the annual release of its luscious Choc Hops beer. But not anymore. The eagle-eyed may have spotted a Spring Flower Saison in recent months. While an Elderflower Saison is imminent (the orange blossom that appeared in the first won’t be back until next year), as is a Raspberry Lambic, a golden ale for summer and then an IPA. Beyond that? In all likelihood a small batch release every month or so plus four larger, yet still limited, seasonals.